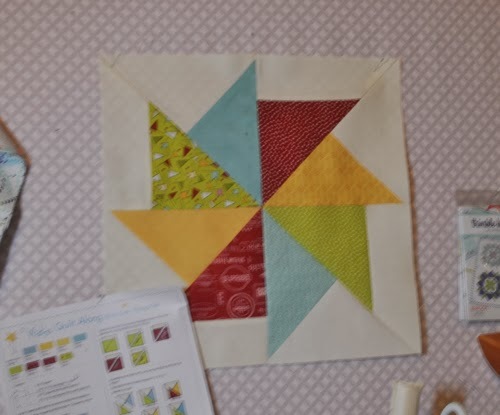 and today is my show n tell for the Wishes quilt along from Fat Quarter Shop. I am on month 4 of the quilt along. 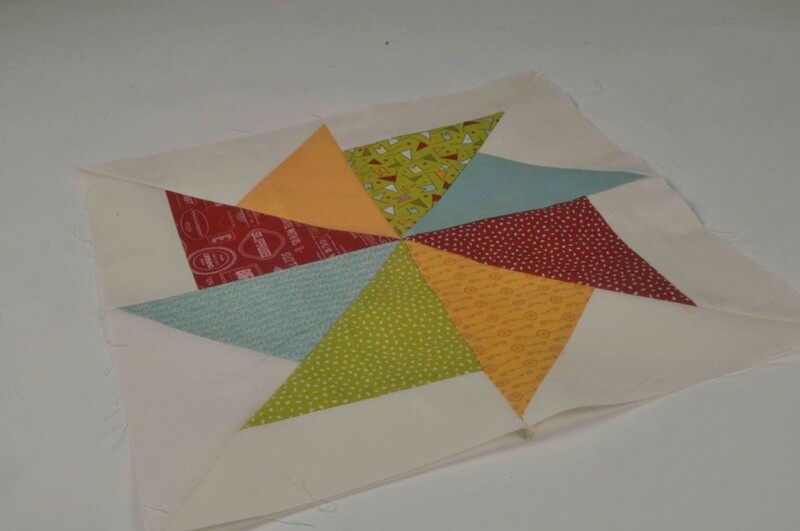 These blocks are so fun because they are 18″ finished. They get big very fast compared to the blogger girls BOM that are 6″ finished. Time to change my machine needle. See how the seams kind of pucker? Yep, should have put in a new needle. Do you not change your needle until it breaks? Guilty. I have read that you should change your needle every time you start a new project. I tend to work on several projects at once and time slips away. So now that I have my monthly block obligations caught up, I am putting a new needle in my machine, giving it a fresh oiling and then on to making market quilts. Can’t wait to to show you a few peeks along the way. 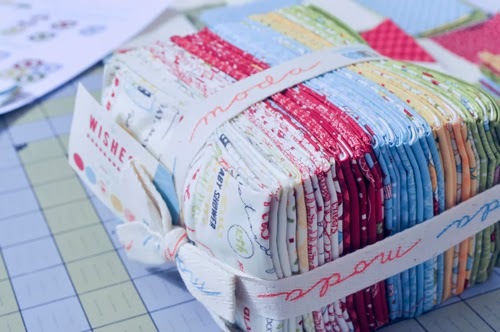 WISHES fabric collection is designed by the creative team at Sweetwater. supporting the Make a Wish foundation. This project is special to me because of my youngest brother. He was born with a rare birth defect, Arthogryposis, which is basically shortening of the muscle tissue. He has very little muscle tissue around his elbow and knee joints. His entire life he has know nothing other than full leg braces and the ordeal of being different. I did grow up seeing the struggles and blessings that families go through. 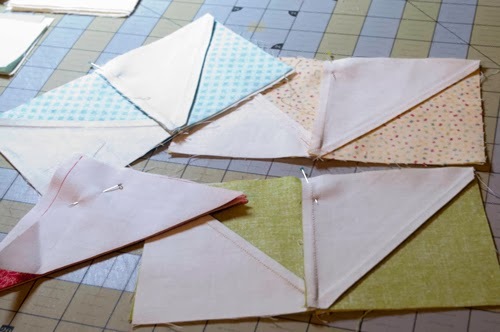 The help and support for families, especially children, whether through Scottish Rite Crippled Children’s Hospital (which is what brought my family to Dallas) or Make a Wish Foundation or any of the many great organizations is a perfect reason to quilt along. So I decided this was a Quilt Along that I wanted to be a part of. youtube video on how to make the block. Here is a link to block 1. Thankfully, my brother is a a feisty, happy and healthy man to this day. 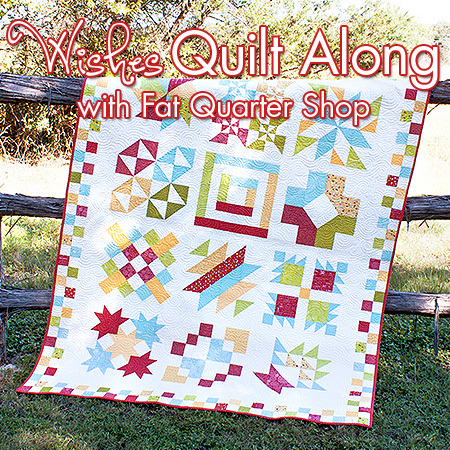 To learn more about the quilt along, visit Fat Quarter Shop. To make a donation to Make a Wish, visit Kimberly’s Quilt-Along-Donation-Page. Here is info for block 2. Yikes, I am already behind. To read more about the inspiration behind this project, please visit moda’s blog.